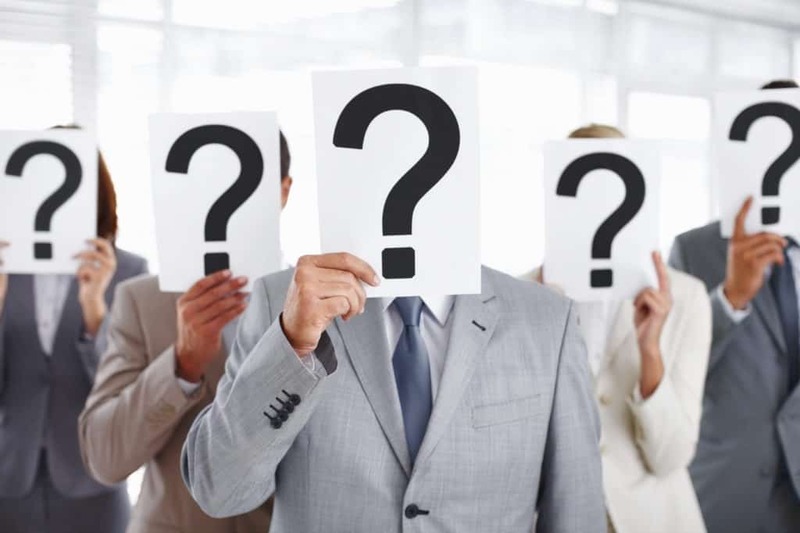 When Should I Use an Executive Search Firm? You have a C-level executive opening. Your gut tells you a VP-level search will be incredibly hard to fill. Your startup has hit the hockey-stick inflection point in its growth and needs more experienced leadership to scale. Those are all good reasons to turn to a trusted retained executive search firm. But how do you know if you’re really ready? That is the right time to use an executive search firm. I use the word “investment” for a reason. A retained executive search will likely cost you a minimum of $50,000 and averages $100,000 or more — typically one-third of a candidate’s first-year total cash compensation. Typically, these are senior-executive roles with salaries averaging $300-thousand or more. If an executive search has to be worth the investment, how do you do the math? The importance of a senior executive role can be measured financially. How much money might this executive make for your company? If you don’t find the right person, how much money might this person lose? If the cost of not filling the role with the right candidate is significantly higher than the cost of the search, then you may be ready to consider investing in the services of a retained executive search firm. If it is Not Important, You Don’t Need a Search Firm. Retained search is not right for every search every time. There are some roles that are simply not important enough for that kind of investment. In those cases, you don’t use an executive search firm. I often brainstorm with senior executives about ways they can build their teams without incurring the expense of an executive search firm. You can get a lot of lift with employee referrals, job postings, and LinkedIn. If you need support, a recruiting research practice like our firm Intellerati could help you develop a list of potential candidates with biographies and contact information. They can even qualify the candidates for you. But ultimately you have to have the time and bandwidth to do the recruiting yourself. Recruiting top performing executives is labor-intensive, complex, and requires a rare set of skills and expertise. That is why retained search firms exist. In fact, they are in such demand that, despite the economic downturn, their average fee for an engagement has increased. What follows are the common reasons companies decide to use a search firm. 1. Good just is not good enough. You require a senior executive candidate who is truly great. If hiring top performing talent available is important to your company, a search firm can help you do the rigorous work required for game-changing hires. 2. The search is incredibly important at the senior executive level. Searches for C-level positions that report to the Chief Executive Officer usually are too important not to go out to a retained search firm. Executives at that level can make or break a company. A retained search firm can mitigate the risk. 3. You are seeking a candidate with a rare mix of skills. If you have an important search in which you are seeking the proverbial needle in the haystack, a search firm can help you get it done. Better executive search firms will deliver a slate of candidates with the right mix of knowledge, skills, and abilities along with the requisite cultural fit. 4. You have a search for a senior executive position that you just created. 5. You have to replace an underperforming executive while he is still in the role. 6. You have to recruit for target company with which your company has good relationships. 8. Your lack internal bench strength and have few successors to your senior executives. 9. You do not have the time or resources to take on an executive search. 10. You have tapped out your personal and company networks for candidate referrals. 12. You want to give your company a strategic advantage through better hires. Retained search firms are in the business of delivering top performers — the 20% that are so effective they are responsible 80% of the results. Anytime you have a senior executive search, it is an opportunity to trade up to a top performer and to drive results. The Good Search is a retained executive search firm in the Greater New York City area that specializes in media and technology. We are here to answer any questions you may have when you are ready to move forward with a search engagement.